Customers booking Ford cars during the 'Midnight Surprise' Sales Campaign, to be held from Dec 7 to 9, 2018, will get assured gifts. Ford showrooms during these days will be open till midnight. Ford India has announced that it will be bringing back its 'Midnight Surprise' sales campaign this month. During this special mega sales campaign, Ford dealerships will remain open till midnight, during which customers will get a host of different assured gifts and prizes like - gold coins, iPhone X and more, on every vehicle purchase. Furthermore, customers booking a Ford car during Midnight Surprise also qualify for a lucky draw with Ford Figo as its bumper prize. The 'Midnight Surprise' sales campaign will run from December 7 to December 9, 2018, and the company claims to be offering consumers assured gifts totalling ₹ 11 Crore. Commenting on the reintroduction of the Midnight Surprise campaign, Vinay Raina, executive director - Marketing, Sales and Service at Ford India, said, "Buying a Ford vehicle is always special, thanks to the value, features and safety on offer in each of them." He further added, "With the Midnight Surprise, we have made owning a Ford vehicle even more rewarding and look forward to welcoming many new members to the Ford family." 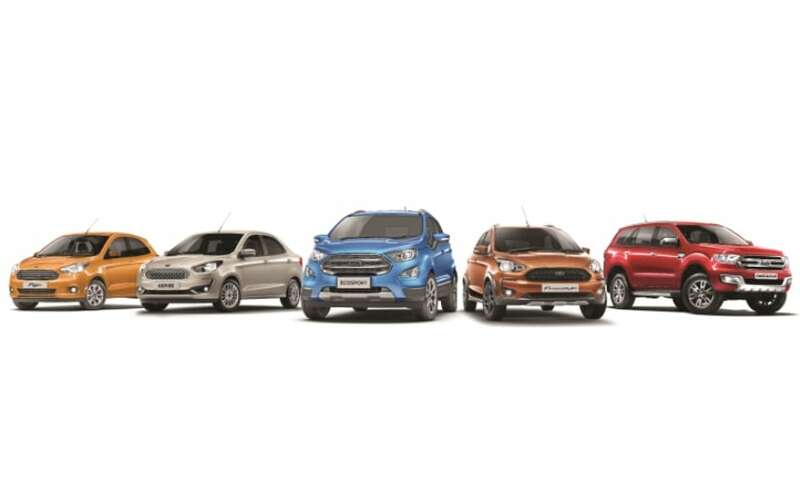 The aforementioned offer will be available with Ford's entire product range, including Ford Figo, New Ford Aspire, Ford Freestyle, Ford EcoSport, and Ford Endeavour. 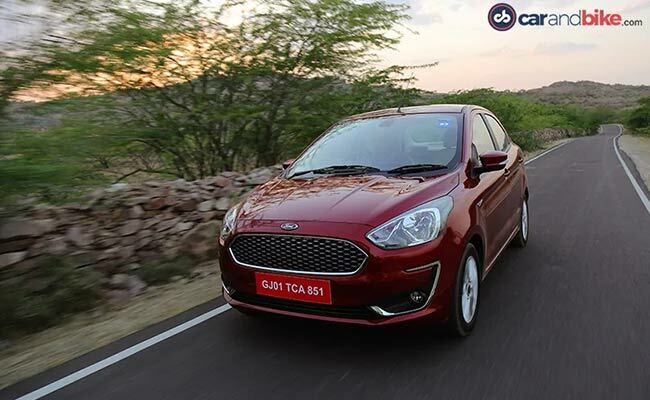 In fact, customers who set to take deliveries of their Ford cars in December will also automatically qualify for the lucky draw, with the Figo as the bumper prize.